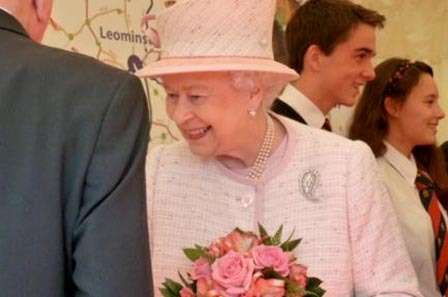 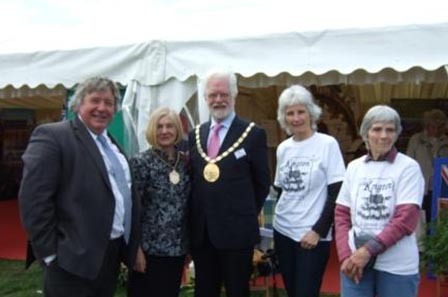 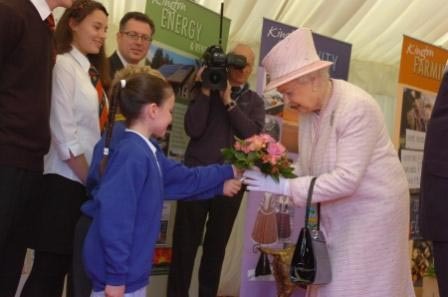 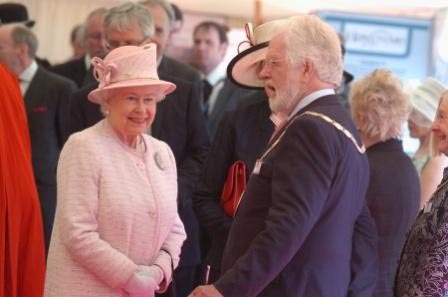 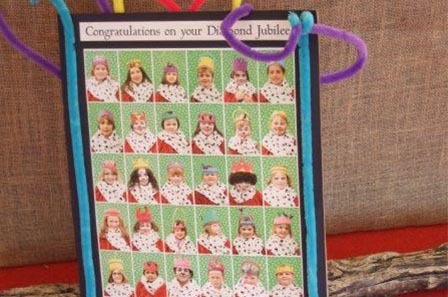 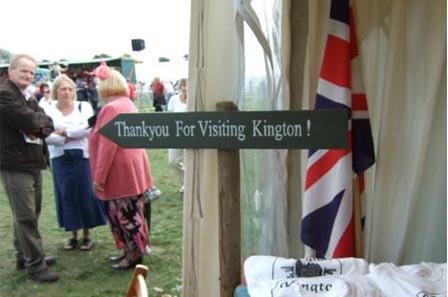 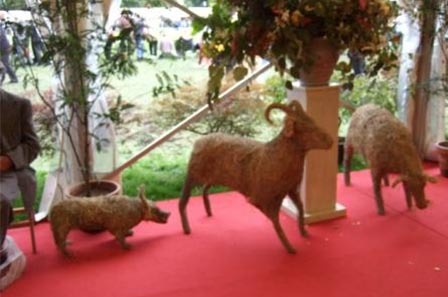 In 2012 Herefordshire held a 'Diamond Day' event in honour of Her Majesty's Diamond Jubilee. 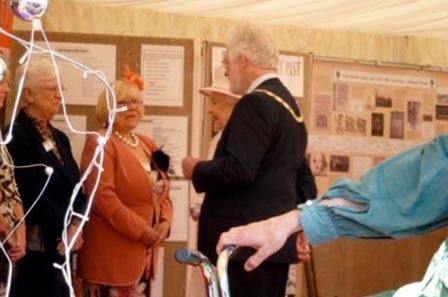 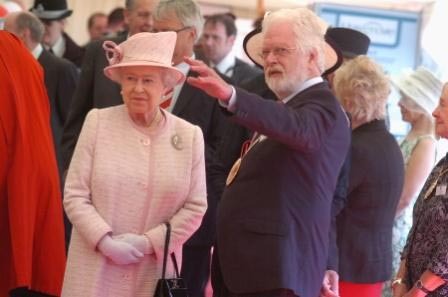 We were delighted to welcome the Queen herself to the event and thought that we would keep this page on public view in honour of the occasion - it is not every day that our Monarch drops by. 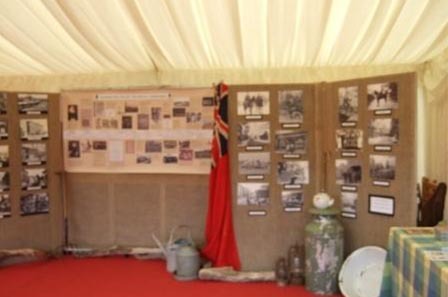 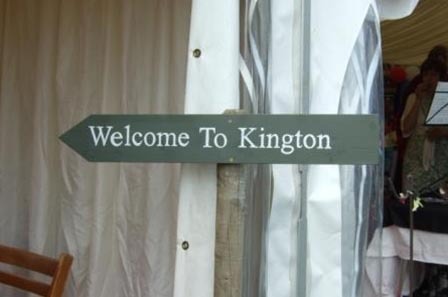 All market towns were allocated a marquee in which to mount a display. 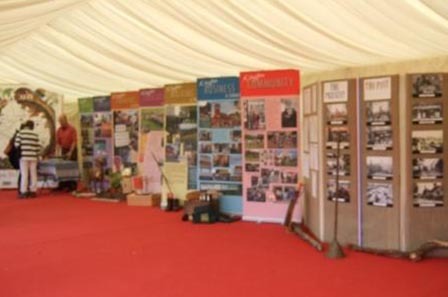 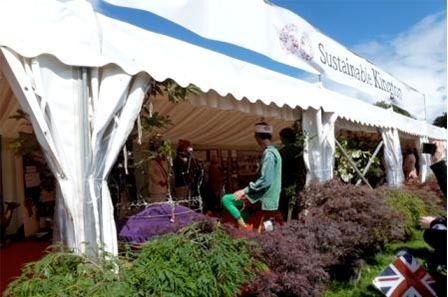 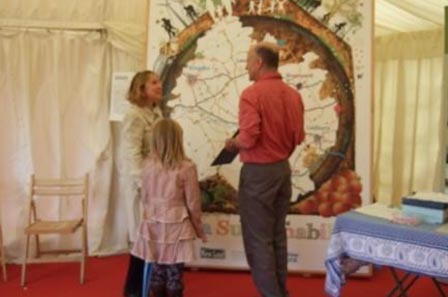 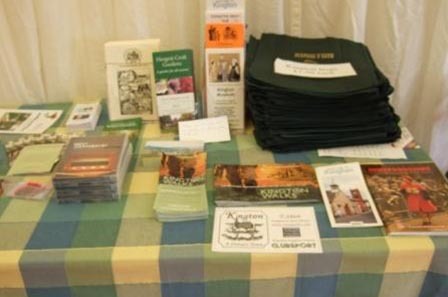 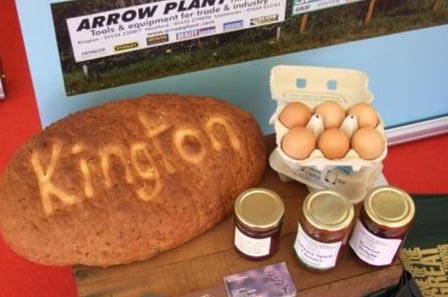 Our theme was 'Sustainable Kington' and the display was a splendid example of the creativity and diversity of the community, with past, present and future sections displaying related artefacts and art work.